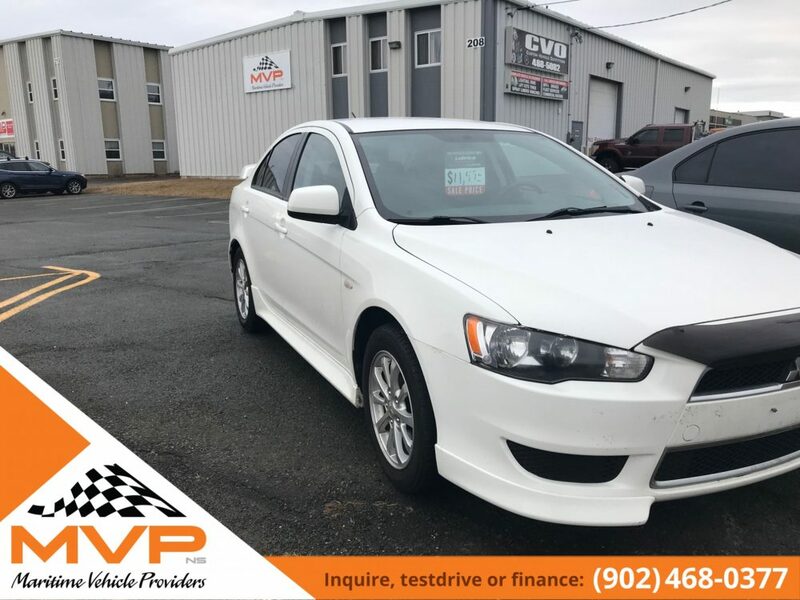 The ever stylish, ever popular 2013 Mitsubishi Lancer SE. 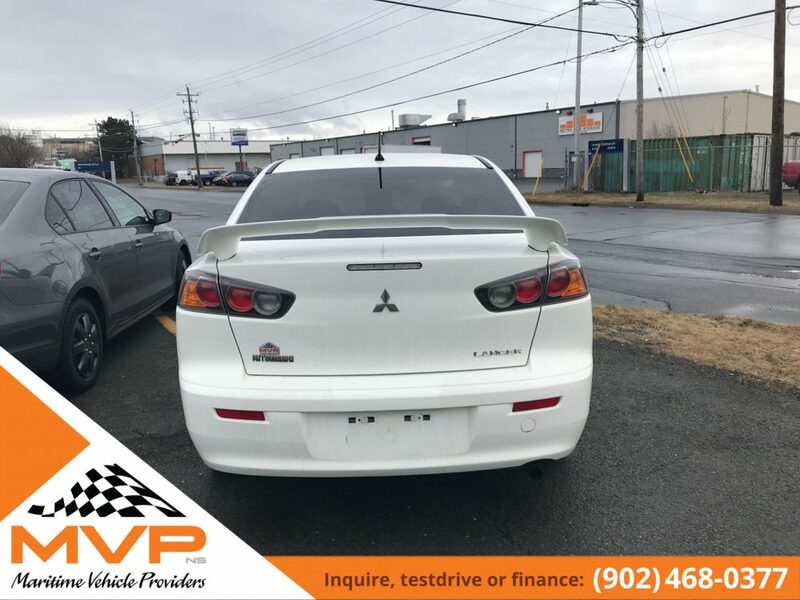 This sporty looking, well equipped Lancer has style and sport included all in one. 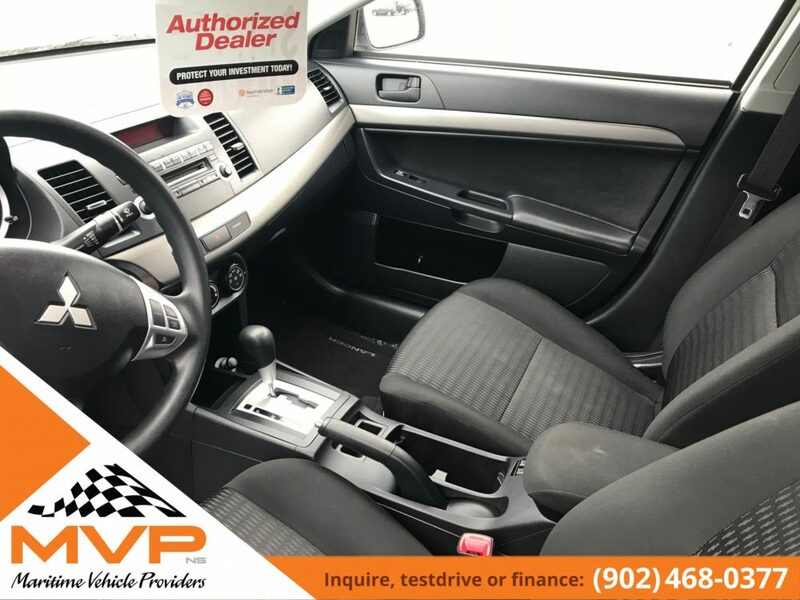 Comes with all your power options, locks, mirrors, keyless entry, ground effects kit, Bluetooth and alloys. 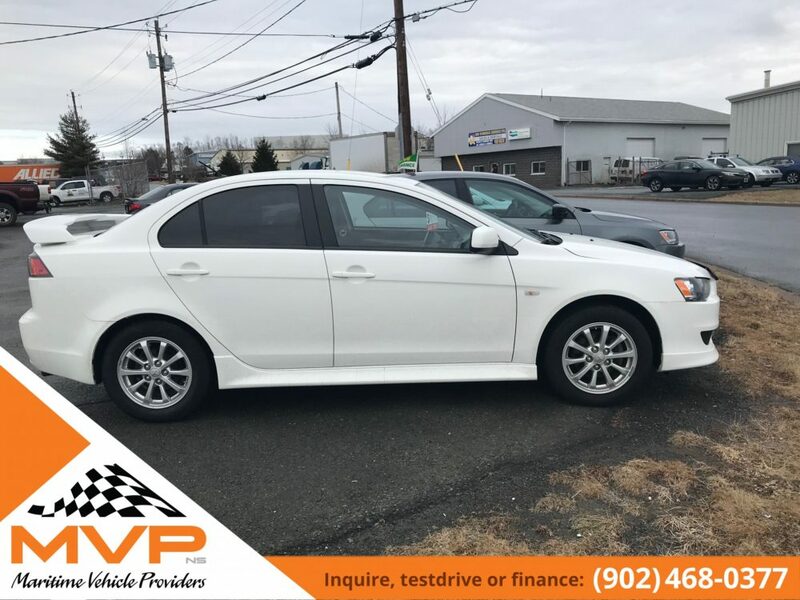 This also come with a brand new set of winter tires as well as the remaining factory 10 year 160,000 powertrain warranty!! 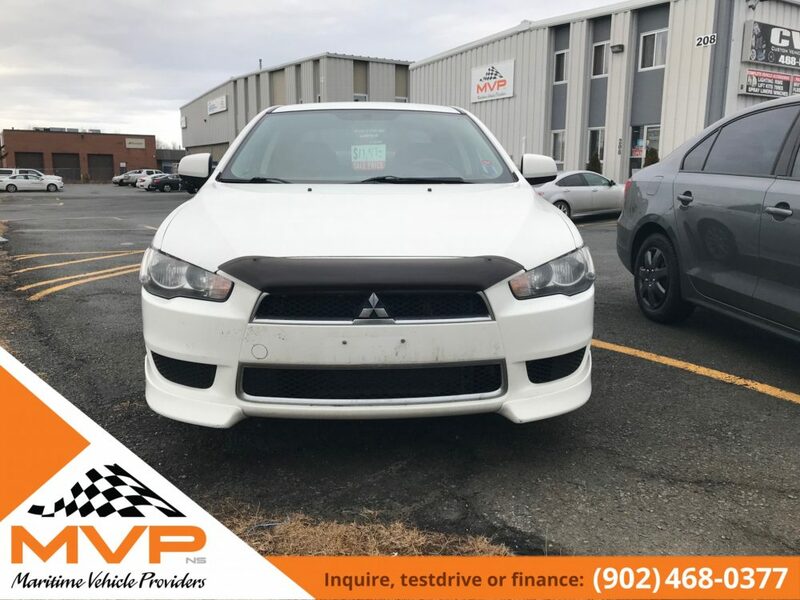 Financing is available with interest rates as low as 4.9% (OAC). 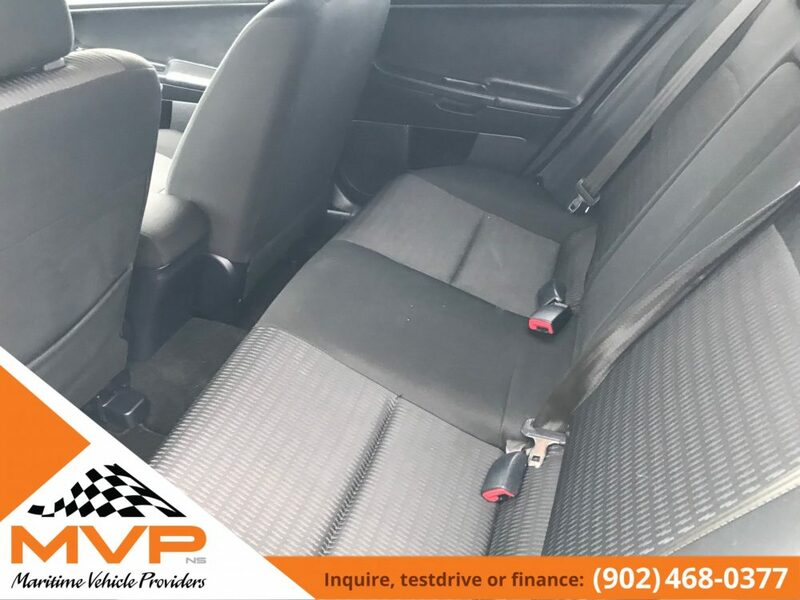 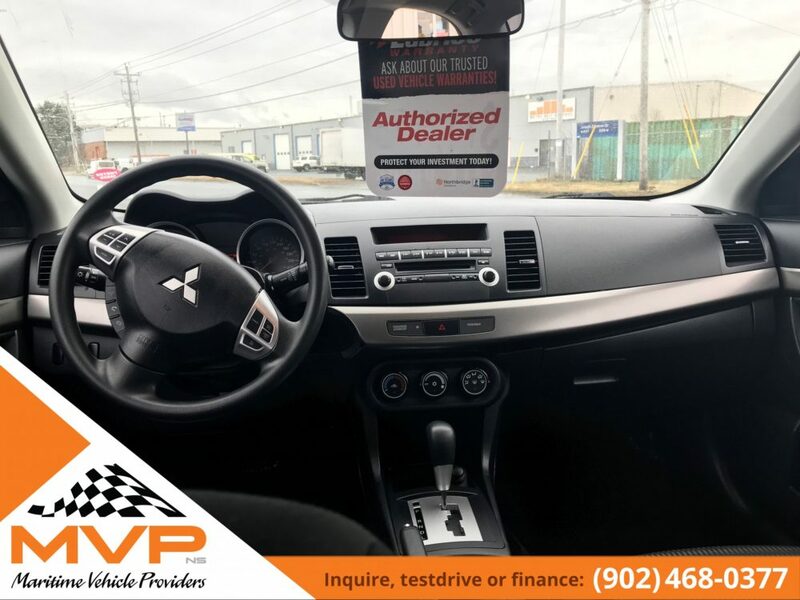 Come see this or any of our vehicles at 208 Joseph Zatzman Drive Dartmouth NS or call 902-468-0377 where you are always treated as an MVP!